By almost any measure, cloud computing is on a tear. Most organizations have grown comfortable with this form of computing, and many have grown passionate. Unfortunately, far too many companies are still using a haphazard, piecemeal approach in their adoption of different cloud models and services. The lack of a comprehensive cloud computing strategy today will likely come back to haunt these companies further down the road. Why are so many companies ending up with an inefficient patchwork of cloud platforms and services – and often spending more than necessary to do so? For starters, there are a huge number of cloud options and combinations, beginning with the three core deployment models: private, public, or a hybrid combination of the two. Even more of a problem than the large matrix of cloud options (which also includes dozens of software-, platform- and infrastructure-as-a-service offerings), is the fact that many organizations make cloud decisions without any analytical foundation. Some take a “cowboy” approach, letting DevOps teams or individual business units pursue cloud solutions without any IT governance or control. Others go “cloud first” and just push everything out to the cloud and incur new opex costs, ignoring sunk costs and available resources in existing data centers that are on the hook for already. At the other extreme, some companies move so slowly, taking months to evaluate alternative platforms and approaches, that they fall far behind the cloud adoption curve of their peers. As indicated by these numbers, most companies already have deployed more than one form of cloud environment. 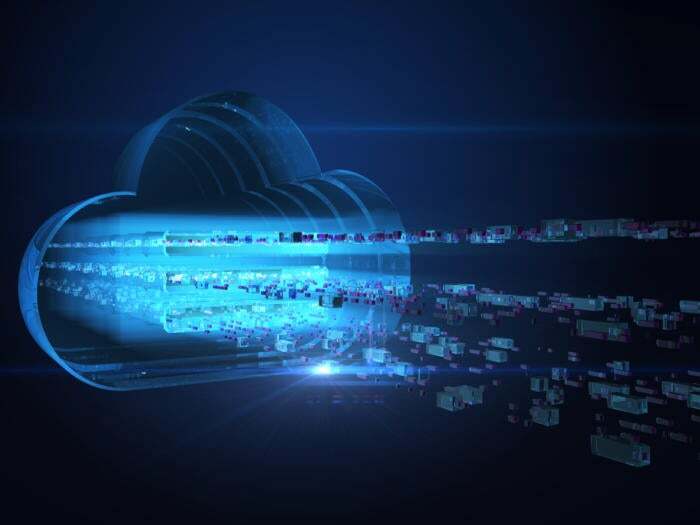 Indeed, more than 90% of enterprise organizations plan to make use of multiple clouds in the next several years, according to market researcher IDC. In a mid-2017 study, analyst firm Enterprise Management Associates reported that 35% of enterprises were already using four or more public clouds. Clearly, the cloudscape has already become quite complex, and will only become more so in the future. Companies that adopt cloud platforms and services in a disjointed fashion can’t hope to realize the full benefits that this form of computing can provide. Long-term success with the cloud model requires detailed analysis to determining the true infrastructure needs of existing and planned workloads; the best, most cost-effective providers – and locations – for hosting infrastructure, applications and data; the most efficient use of virtual and physical platforms; and a large number of additional factors. Of course, few organizations have the in-house expertise and tooling required to evaluate these variables to gain such analytical data. Growing numbers of companies are turning to Densify, which has developed a service for optimizing cloud environments that combines the required analytics with expert advisory services to evaluate alternatives and provide ongoing management support.